Felixstowe is a seaside town in Suffolk and has the largest container port in the UK. 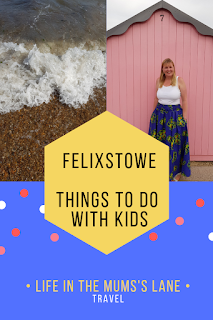 However we discovered Felixstowe is more than just a port and makes a perfect family seaside trip. 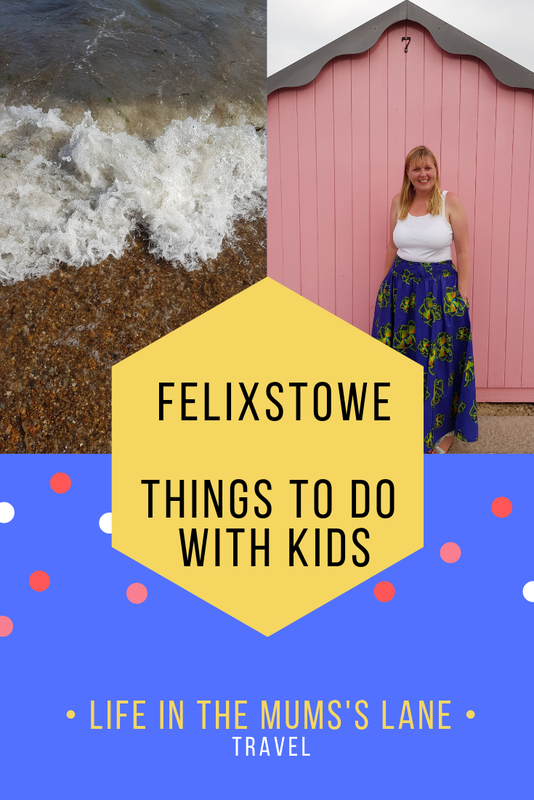 Here is my list of things to do with kids in Felixstowe. Who doesn't love a seaside pier. The new Boardwalk restaurant and bar is lovely and sitting on the pier overlooking the sea is just beautiful. The kids love the arcade which is a great size with a mixture of machines and small bowling alley. 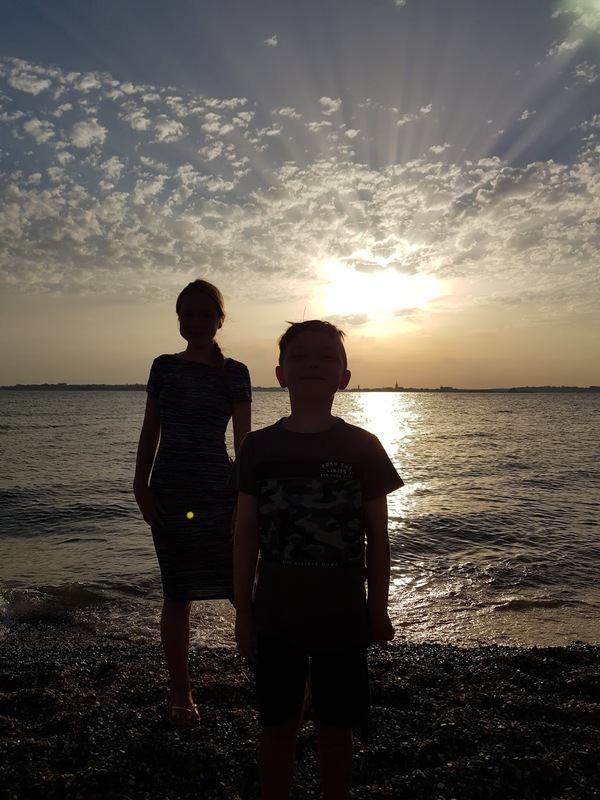 Unfortunately you cannot walk the length of the pier as it's closed due to health & safety but still a lovely place to enjoy some chips, an ice cream and the view. Good size swimming pool with slide, soft play area, café, creche and gym. Opening times vary but approximately 7am to 10pm. Fun pool and flumes are open at certain time so check the timetable. £5.15 per adult and £3.30 per child for a swim session. Perfect for a rainy day or if you are on a site with no pool. 9 hole mini golf course £2 kids and £2.50 adults. Nice water features and small but entertaining course. Lovely play area hidden behind the beach huts. Lots of equipment for all ages. Ice cream Kiosk and café not far away. This was the defence for Harwich Harbour and now an English Heritage building. £5.50 adult and £2.50 child under 5's free. Café, Museum, Exhibition and free parking. This is a 58 passenger foot & bicycle ferry which goes between Felixstowe and Harwich from 1st April 2019m to 3 November 2019. Single fare £4.50 adult and £3 child 15 minute crossing. Return fare if £5.50 adult and £4 child. 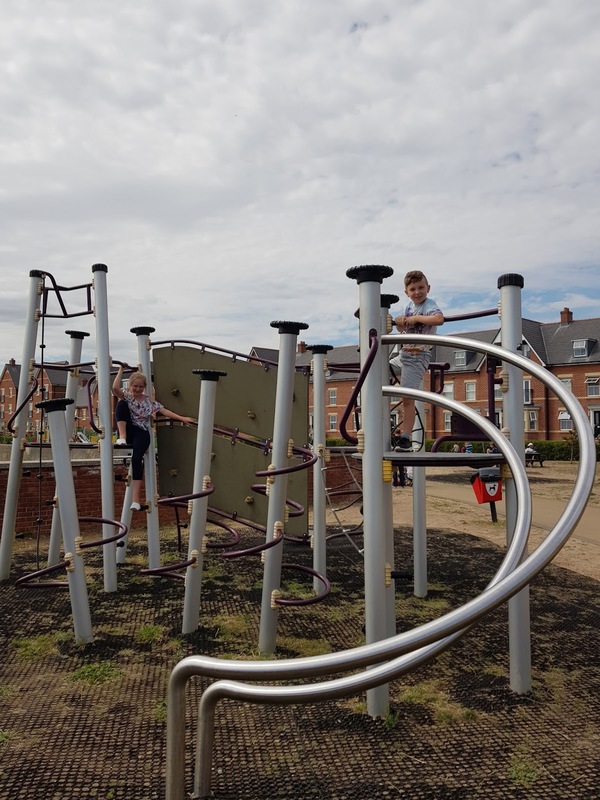 A great way to experience a different method of transport and have a little wander around Harwich. My kids loved watching the huge tankers loading and smaller boats coming in and out. 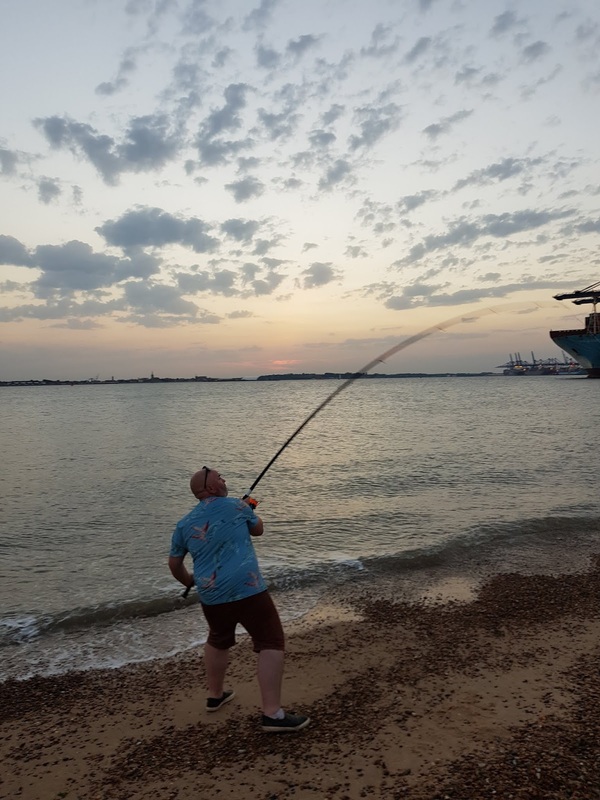 Have a paddle on the shore and you can even try your hand at fishing. For refreshments you can visit Landguard View Point Café. Finally the beach! Enjoy a paddle, swim, ice cream and fish & chips. 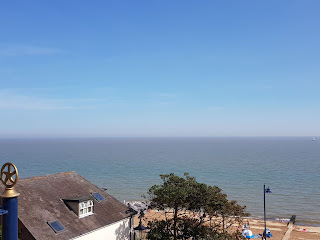 Felixstowe is quintessentially British and unlike it's neighbour Norfolk didn't feel crowded which was just perfect. Felixstowe has some amazing bars, cafes and restaurants and unusually not many chains which made a welcome change. 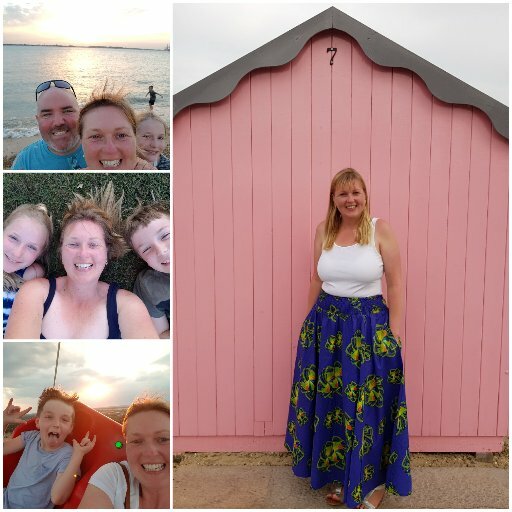 We visited Delphine's Diner (Americana on the sea front), Fish Dish Restaurant (Fish & Chips on plates with wine), Ruby's (Traditional Café) The Alex (Café Bar), The Boardwalk Café Bar (Exactly what it says!) There are loads of other fab places to eat and drink so have a wander and see where you end up.